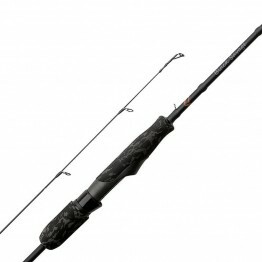 Savage Gear Black SavageSavage Gear Black Savage spin is a lightweight and sensitive bite for modern..
Savage Gear Black Savage DropshotSavage Gear Black Savage Dropshot is a lightweight and sensitive bi..
Savage Gear Finezze DropshotSavage Gear Finezze Dropshot is very lightweight and sensitive to spin f..
Savage Gear Finezze SoftlureThe Savage Gear Finezze Softlure is a lightweight and lightweight Ultraf..
Savage Gear Hitch HikerSavage Gear Hitch Hiker CCS is a travel, 4-piece spinning, lightweight and se..
Savage Gear Parabellum CCSSavage Gear Parabellum CSS is a classic-style spinning sponge made from Ja..
Savage Gear Parabellum CSS Travel is a classic style, made of Japanese Toray carbon fiber spinning, ..
Savage Gear Salt CCS is a minimalist design with fast action spin-offs full of saltwater. 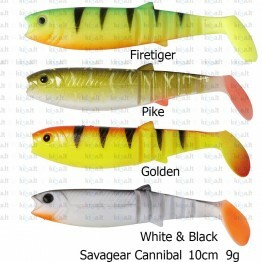 Made of Ja.. 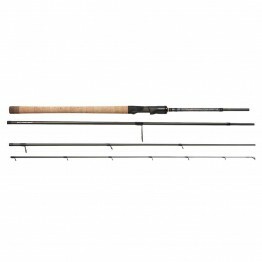 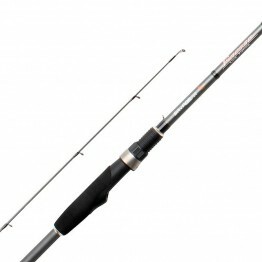 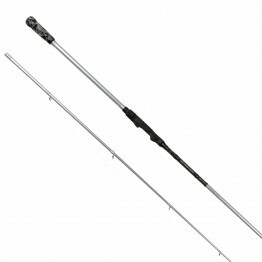 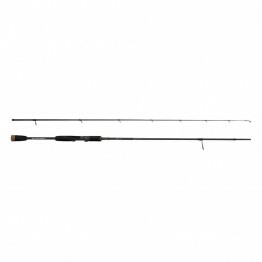 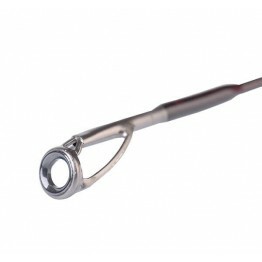 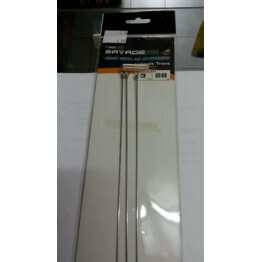 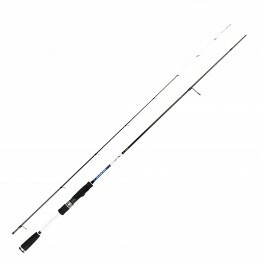 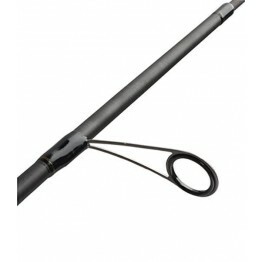 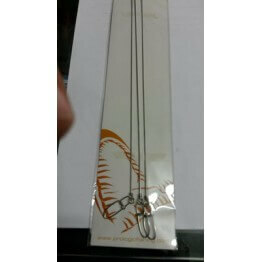 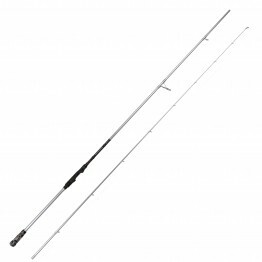 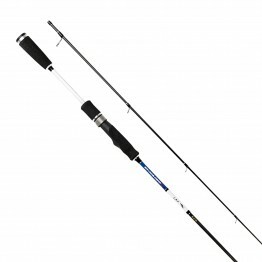 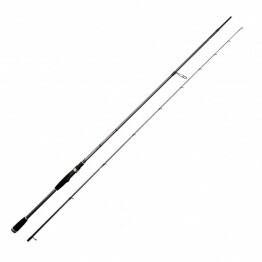 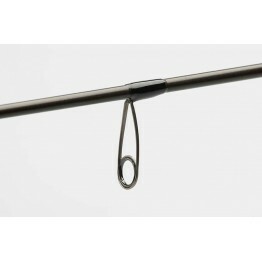 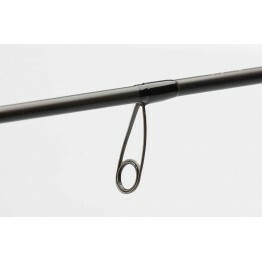 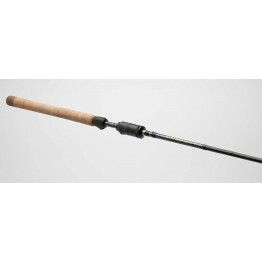 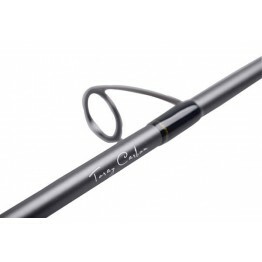 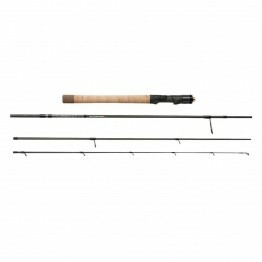 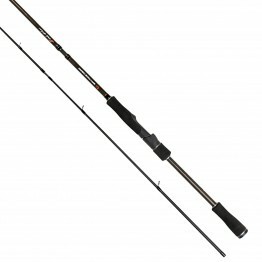 The Savage Gear XLNT3 is a full line of spinning rods with excellent sensitivity, balance and design..